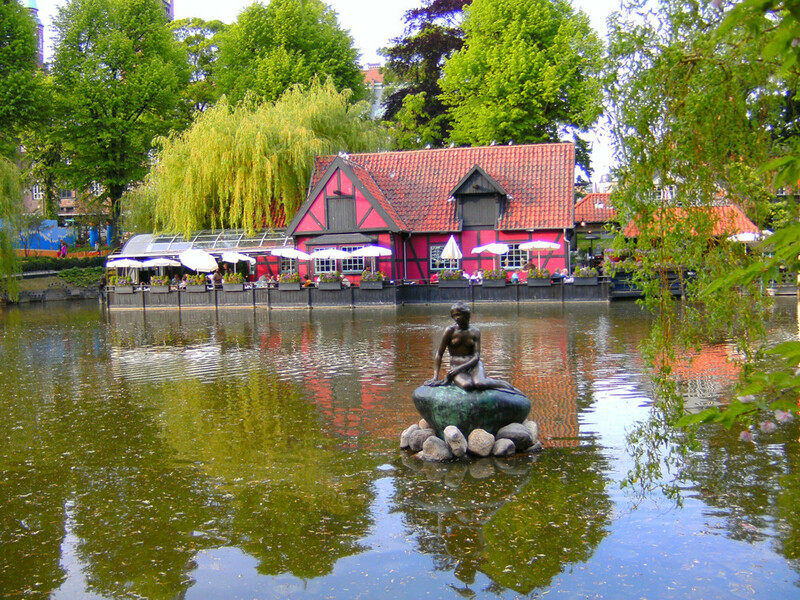 The Little Mermaid statue in Tivoli Gardens in 2010. Photo by Benny Hansen. It was affectionately referred to as ‘the little sister of The Little Mermaid” while it was at Tivoli Gardens, but is identical except for being about 20% smaller. This statue is currently (January 2013) on loan to Japan. 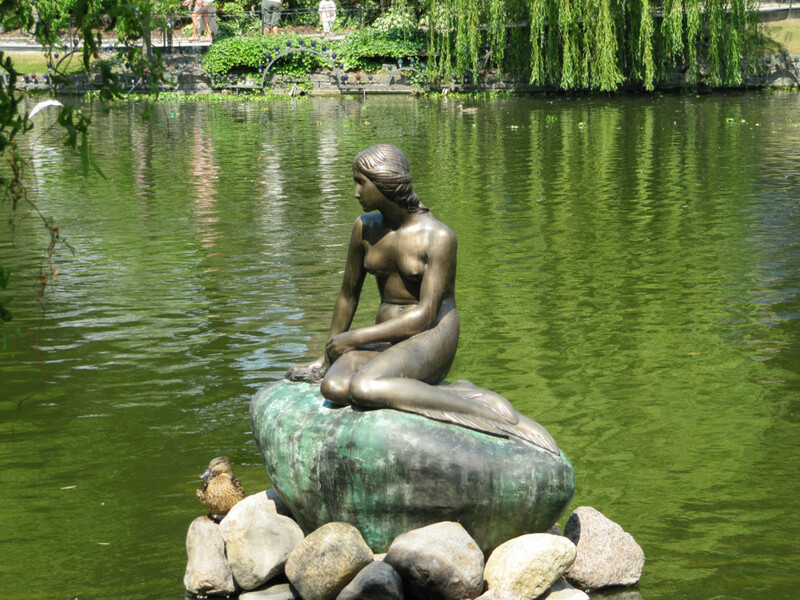 The Little Mermaid – Tivoli Gardens 2010. Photo by “dellen”. Additional images: If you would like to help with additional photographs of this particular sculpture, please contact us. Photos must be yours, 10 megapixel or better. We can only accept photos if you give us full rights to use them in print and digital media.